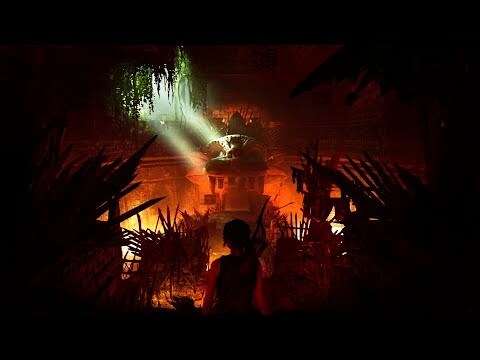 Eidos Montreal have released a new gameplay video for Shadow of the Tomb Raider, showcasing a handful of the game’s deadly tombs. 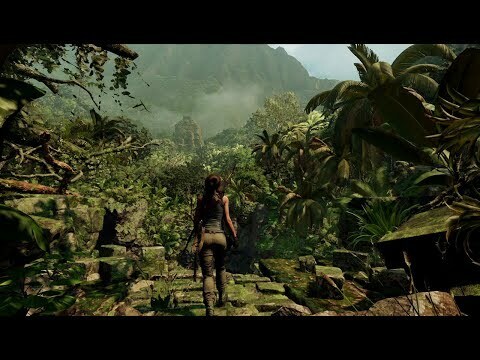 The game asks players to delve into terrifying tombs, featuring deadly traps and brutal puzzles. 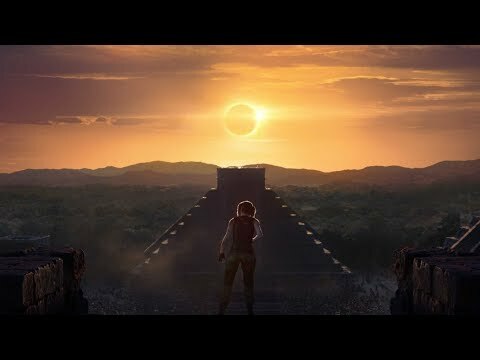 Shadow of the Tomb Raider launches on PlayStation 4, Xbox One and PC on 14th September. Lauren, Alex, and Jo chat Rampage, Happy, The Good Fight, Westworld and more. On the eve of another Extra Life 24-hour live stream, Coleman & Tim take the helm of BRB UK to talk Titanfall 2.